Hello From Cape May and Stone Harbor! 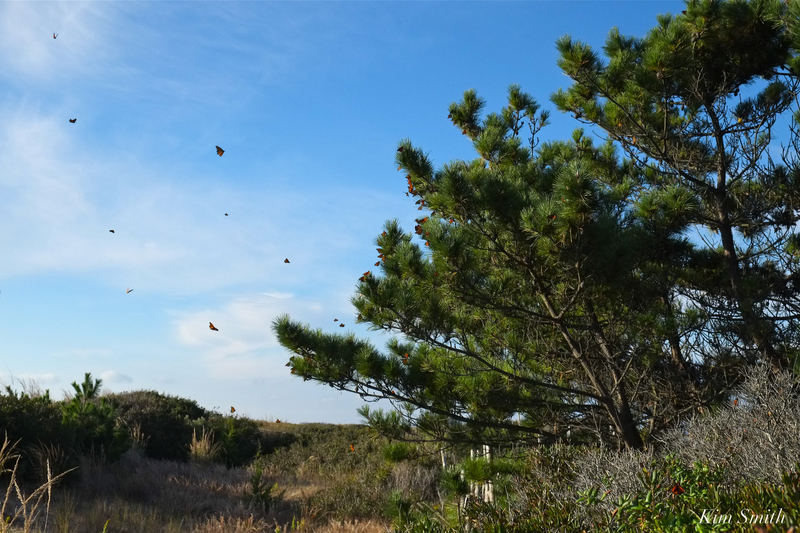 Whirlwind trip to Cape May to check on the late, great Monarch migration of 2017. Leaving at 5am, from Gloucester, it is an eight to nine hour drive. I spent the afternoon and evening there and then left the following day at noon. Although brief, I found all that I was looking for and much, much more. 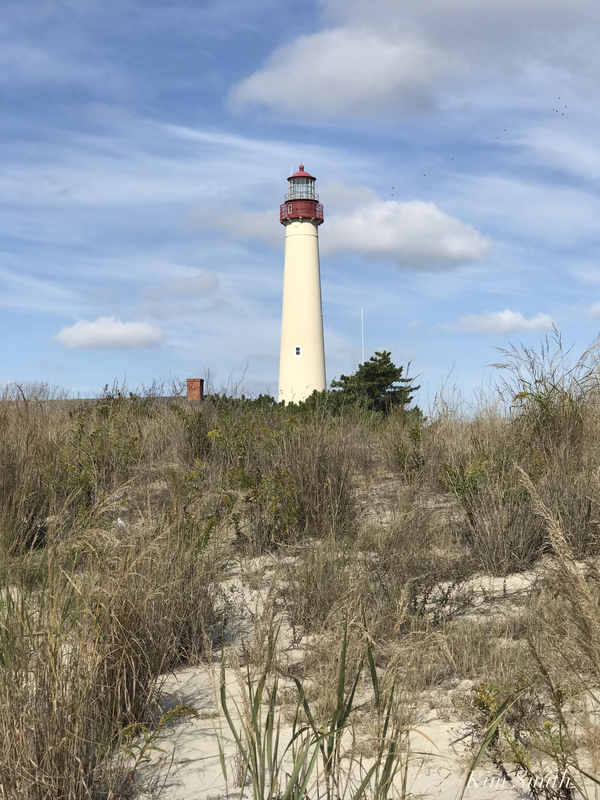 There are vast areas of wildlife habitat along the southern New Jersey coastline and so many beautiful connections between Cape Ann and Cape May; I would love to return again soon! The Monarchs are in trouble. I am hoping with all my heart that the tens of thousands that are currently held back by winds blowing from the wrong direction, along with intermittent inclement weather, will be able to cross the Delaware Bay as soon as possible. Will write much more this weekend after catching up with work and after I am able to sort through photos. 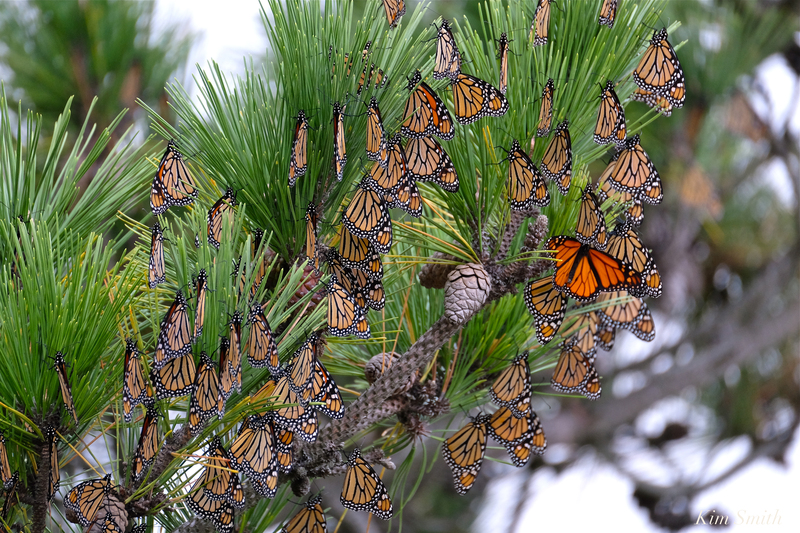 This entry was posted in Lepidoptera, Monarch Butterfly, Monarch Butterfly Film, Monarch Butterfly in Crisis, Monarch Butterfly Migration in crisis and tagged Cape Ann, Cape May, Cape May Lighthouse, Cape May Point, Danaus plexippus, Monarch Butterfly Migration, New Jersey shore, Stone Harbor on October 27, 2017 by Kim Smith.